On February 22, 2018, Japanese Foreign Minister Taro Kono met with Mongolian Foreign Minister Damdin Tsogtbaatar in Tokyo and have agreed to increase pressure on North Korea, which is continuing its nuclear and missile development. For Tsogtbaatar, this was his first visit to Japan since becoming foreign minister in October 2017. In the meeting, Kono said the international community must be united in dealing with North Korea. He stressed the necessity of maximizing pressure on Pyongyang in various areas as both the countries agreed in March last year to urge North Korea to comply with U.N. Security Council resolutions against its weapons programs. They agreed to work together to boost pressure on the country after the PyeongChang Olympics and Paralympics now underway in South Korea. 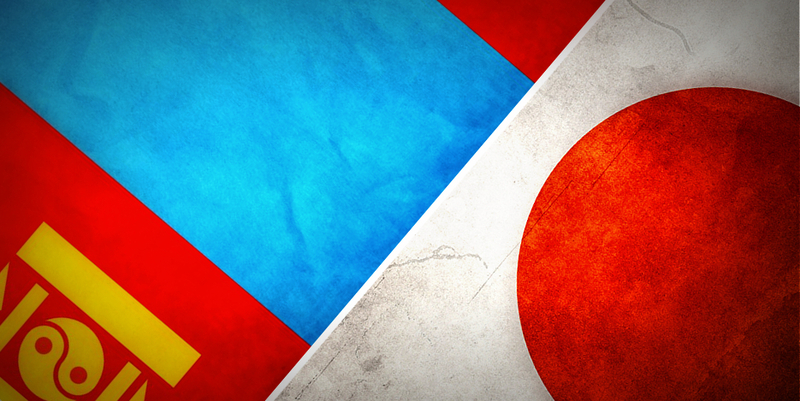 Kono asked for Mongolia's cooperation on the issue of Japanese nationals abducted by North Korea in the 1970s and 1980s. 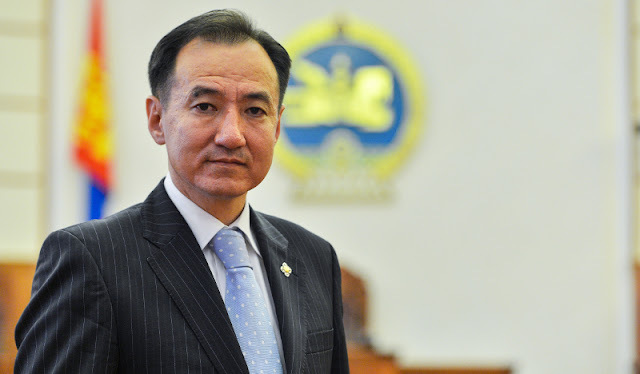 He also said Mongolia should swiftly implement the austerity measures necessary to receive financial assistance from the International Monetary Fund and others. Earlier this month, Tsogtbaatar met with Kim Yong Nam, the president of North Korea's Presidium of the Supreme People's Assembly and Ri Su Yong, the top official in charge of foreign affairs, in North Korea. The two governments signed a memorandum of understanding on cooperation in emergency disaster prevention and control, according to the KCNA. During the meet, the ministers have also agreed on a five-year action plan to further develop bilateral ties between Japan and Mongolia. In addition, Tsogtbaatar also met with officials from the Mongolia-Japan Friendship Group in the Japanese Parliament and with Japan's ministers of energy, commerce and industry, health, and labor and welfare. His schedule included meetings with the Japan International Cooperation Agency (JICA), Japan Bank for International Cooperation (JBIC), the Japanese Chamber of Commerce and Industry, and Japan External Trade Organisation (JETRO).